In our webinars, we will share and discuss trends and issues that are impacting leadership and talent management in Asia Pacific and globally. The events of the past year have dramatically shifted HR like never before. 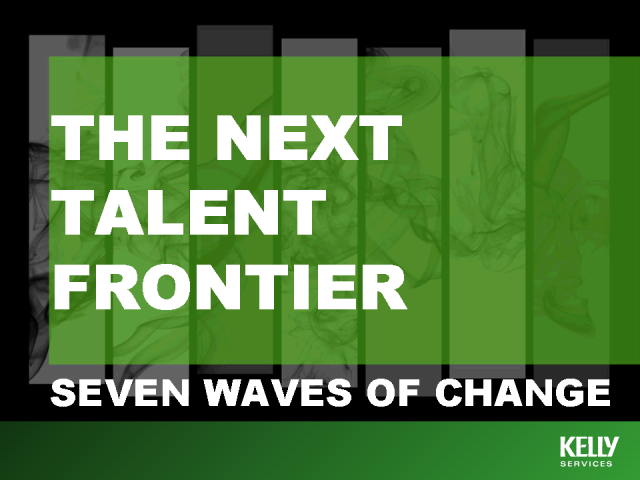 Hear about how the post-recession talent world has changed dramatically – in seven very challenging ways. As an HR professional, you must understand these seven seismic shifts if your organization is to survive both the coming talent shortage and the macro changes which are shaping HR on a daily basis.